FISHING FOR AVOCADOS! –– C.A. BROADSTONE on FILMMAKING, WRITING, MUSIC, and Other Things BCP! A MUST WATCH streaming on Netflix! If nothing will cure you of wanting to make a movie, due to sheer insanity, exponential egos, mercurial maniacs, money grubbing back stabbers –– and the list goes on –– this excellent documentary about the making of one of the worst films to come out of Hollywood will. 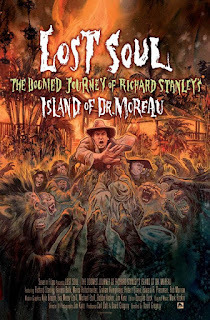 LOST SOUL: THE DOOMED JOURNEY OF RICHARD STANLEY'S ISLAND OF DR. MOREAU is something to see. I said it was an excellent documentary, but I said that not so much because the doc itself (technically, etc.) 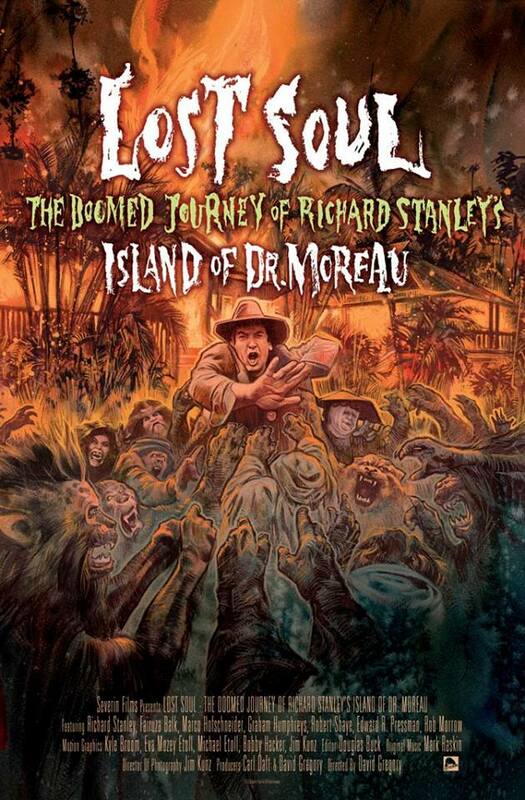 was brilliant, but the story it tells is outstanding and horrifying. It's a train wreck in slow motion that you can't take your eyes off of. If you love film, or have made a few small ones, as I have, you'll love this one. Although you might run away screaming into the mountains in the end –– as the original director of...never mind. Give it a watch.